After a wonderful four week run, For the Love of Comrades at the New Conservatory Theatre Center has finally closed, and I am back in New York! I miss my lovely cast, and the show itself immensely. Check out some cool things that got said about me and the production in reviews! For The Love of Comrades: Previews Start September 4th! It’s coming up! 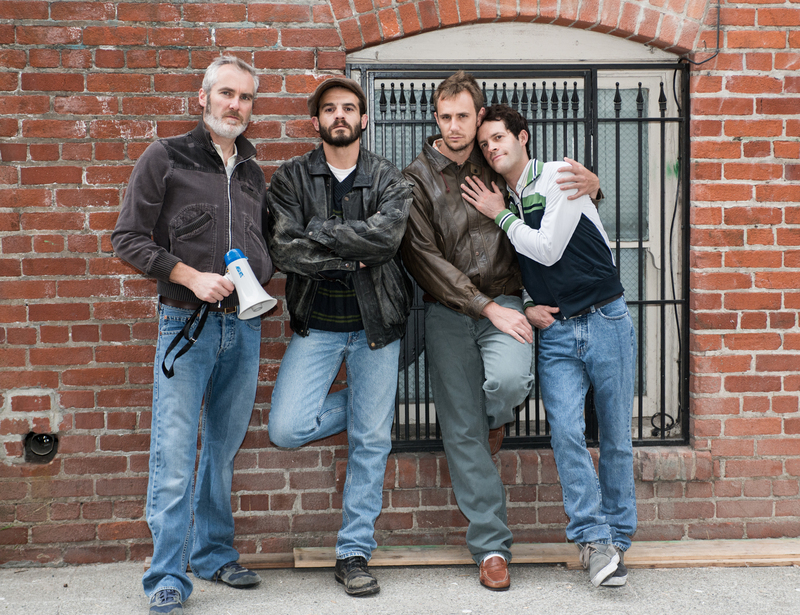 The American Premier of For The Love Of Comrades by Micheál Kerrigan goes into Previews September 4th! The play has developed nicely. 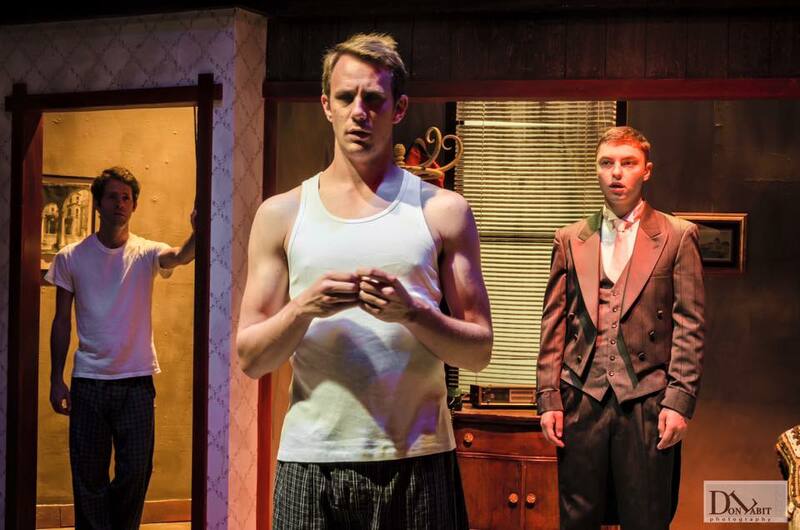 Director Jeffrey Hoffman has guided our cast of misfits elegantly, and the show is a beautiful and highly intelligent portrait of a catalytic period of both LGBT and Labor history from the eyes of the people who lived through it. Visit the NCTC Website for tickets! See you there! BOOKED: For The Love of Comrades, at NCTC in San Francisco! Sunset by Gary Jaffe Accepted Into Fresh Fruit Festival!